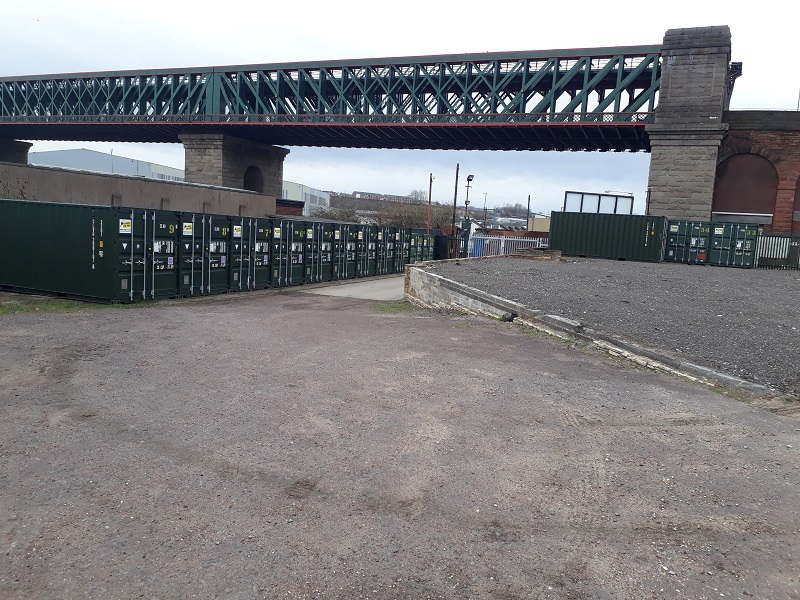 Our Sunderland storage site is one of our newest, we opened it because we understand our customers need local storage and access to it when it's convenient for them. So we provide access to your secure storage 24 hours a day 7 days a week via an electronic security gate. In order to gain access to the Sunderland site our customers are given a coded key fob, which opens the security gate, this prevents unauthorised access to the site by anyone other than our customers and helps keep your storage space secure. 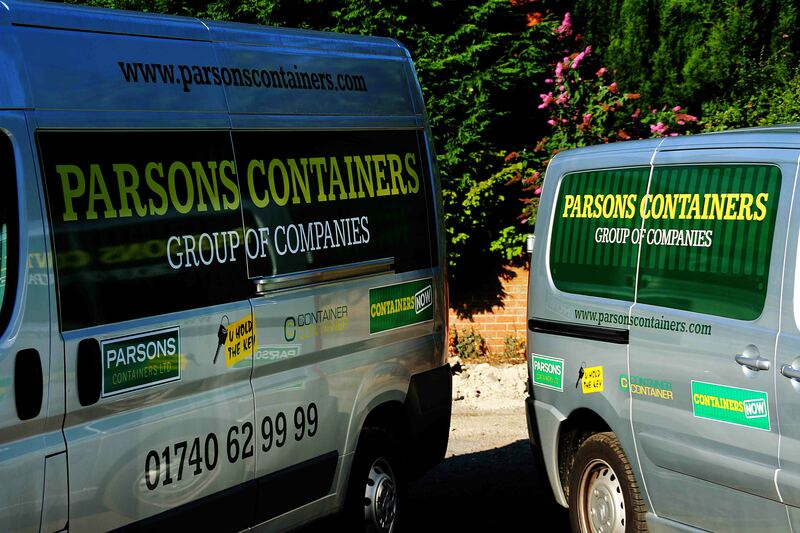 If you have any questions regarding storage at our Sunderland site, give us a call on 0800 389 4319 or contact us online. Sunderland is our newest site in Tyne and Wear. You'll find us just off the Wessington Way (A1231) under the Queen Alexandra bridge, behind Jewsons. This is a central location in Sunderland and is also well placed for the surrounding towns of South Shields, Washington, Boldon and Houghton-le-Spring.